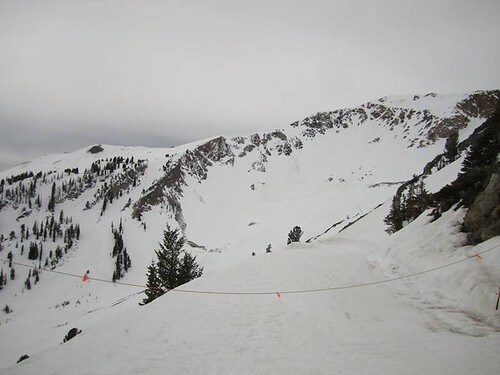 It may have taken Snowbird 20 years to get and open their new Summit at Snowbird Lodge, but let the flood gates fly. Two more days. That's what I need to reach my annual (average) goal of 60 days of skiing. I’m close yet I still can't believe that I’ve skied that many days in the first place (given the decent yet less than consistent snow conditions) and the season will be over for Parkites this Sunday. 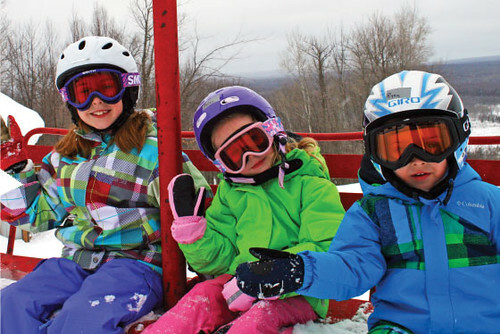 OK, you missed the really early bird season pass sale at Wisconsin’s Indianhead Resort. No worries. 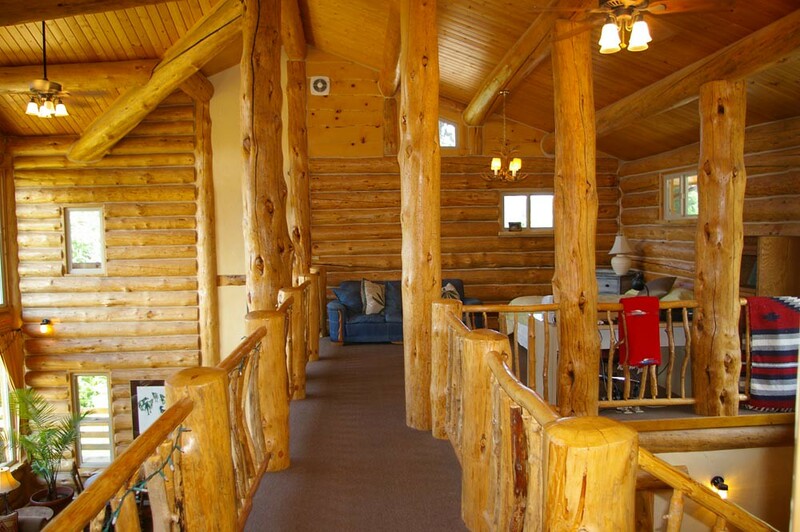 There are still some substantial savings until Sept. 15. 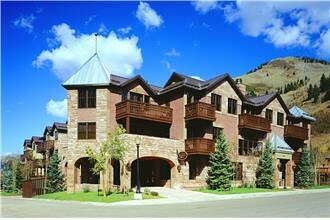 The passes are good at both Indianhead and Blackjack and carry reciprocal deals at a number of other resorts. 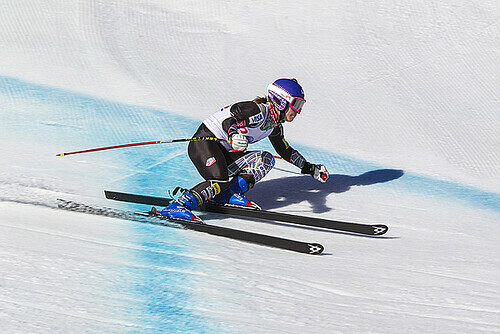 In the final day of action at the Nature Valley U.S. Alpine Championships in front of a big crowd of ski racing fans at Sun Valley, Idaho, Mikaela Shiffrin (Eagle-Vail, CO – U.S. 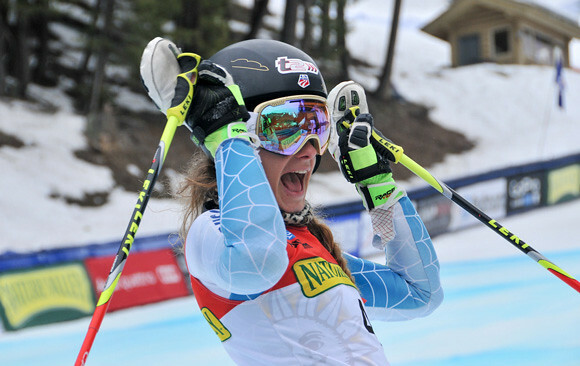 Ski Team) wrapped up the season with her second national title in giant slalom Sunday. Consistency is the new name of the game for Laurenne Ross (Bend, OR), who popped yet another top-five finish in Thursday’s Audi FIS Ski World Cup Finals super G Thursday. Laurenne Ross from Bend, Ore. threw down a clean and strong run to take fifth place and lead the Americans in the La Thuile, Italy downhill Friday. 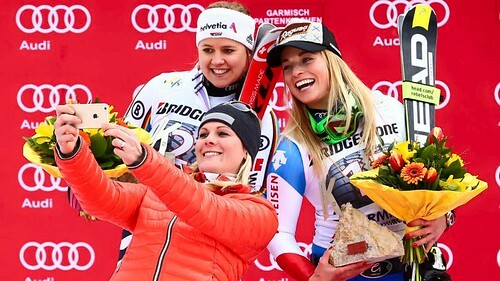 Lindsey Vonn lost a ski and did not finish the race. 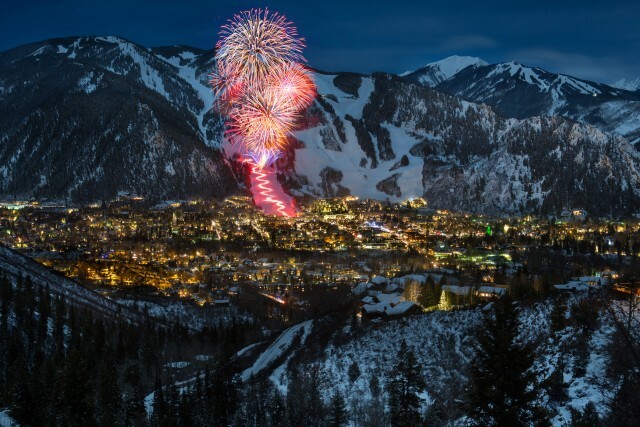 Overall business at mountain destinations in the Rocky Mountain and Far West regions received a boost for winter bookings during January lifted by local and regional visitors according to the most recent Mountain Market Briefing by Denver-based DestiMetrics. 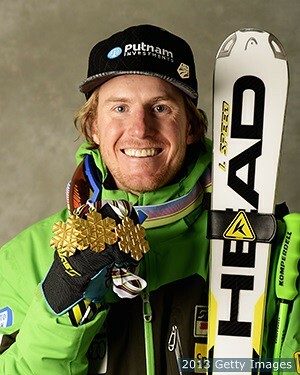 Andrew Weibrecht from Lake Placid, N.Y. grabbed his second, and most prestigious, super G podium result of his career finishing second in Friday’s Audi FIS Ski World Cup on the classic Hahnenkamm track at Kitzbuehel, Austria. 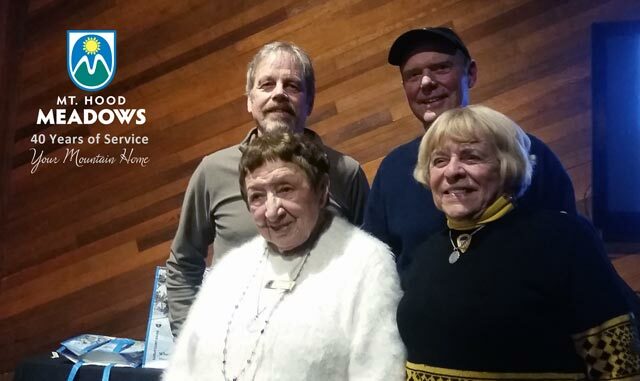 Ski and snowboard resorts nationwide are ready to attempt setting The Guinness Book of World Records for the largest ski and snowboard lesson Friday, Jan. 8 at 160-plus locations. 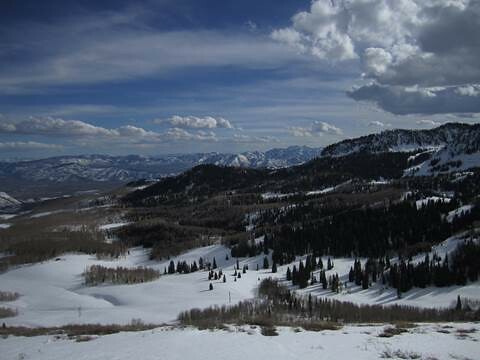 It’s also the kick off for Learn To Ski and Snowboard Month. The biggest rolling news story of 2015 across North America’s SnoCountry is, of course, the weather, including the return of that strong and totally unruly little boy — El Nino. Love him or hate him, and that depends on where you ski and ride, you are feeling the impact of this recurring atmospheric condition. 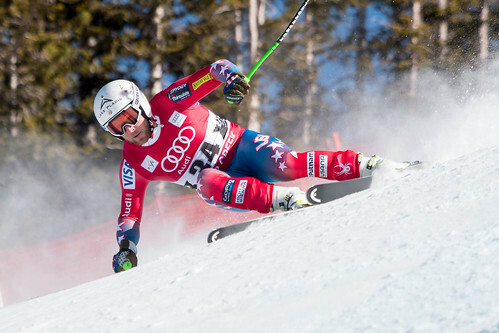 The White Circus, aka the Audi FIS Alpine World Cup, is back across the Big Pond this weekend after an extended stay in North America at Aspen, Beaver Creek, and Lake Louise. 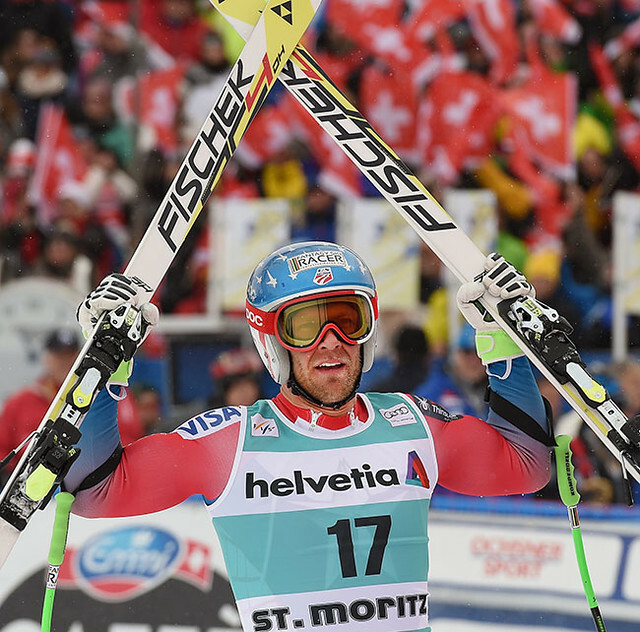 The spotlight is on Mikaela Shiffrin and Ted Ligety, both trying to erase sub-standard performances in the Giant Slalom. Mikaela Shiffrin won her second straight slalom race of the season Sunday at the Nature Valley Aspen Winternationals World Cup, leaving the rest of the ladies’ ski world wondering if her uncharacteristic edge catch mistake in Friday’s Giant Slalom might be it for the winter. 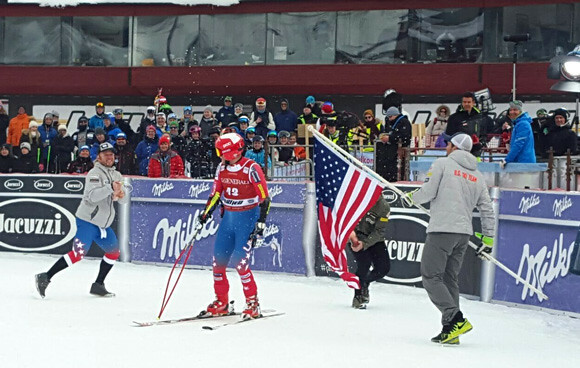 Shiffrin won Sunday by a margin of 2.65 seconds. 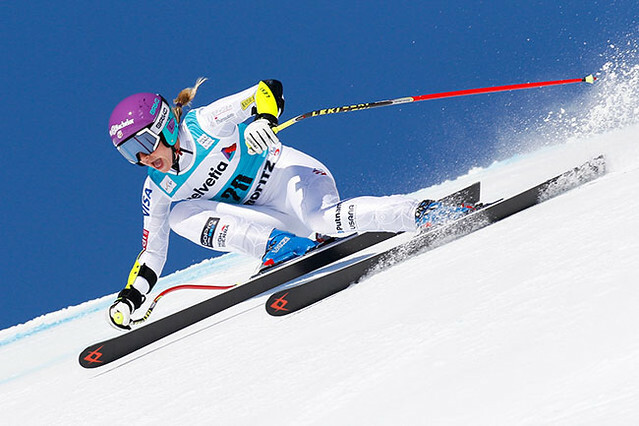 On an icy injected course in Soelden, Austria, Mikaela Shiffrin (Eagle-Vail, CO) threw down two solid runs of giant slalom to walk away with second place at the first Audi FIS Alpine World Cup of the 2015-16 season. 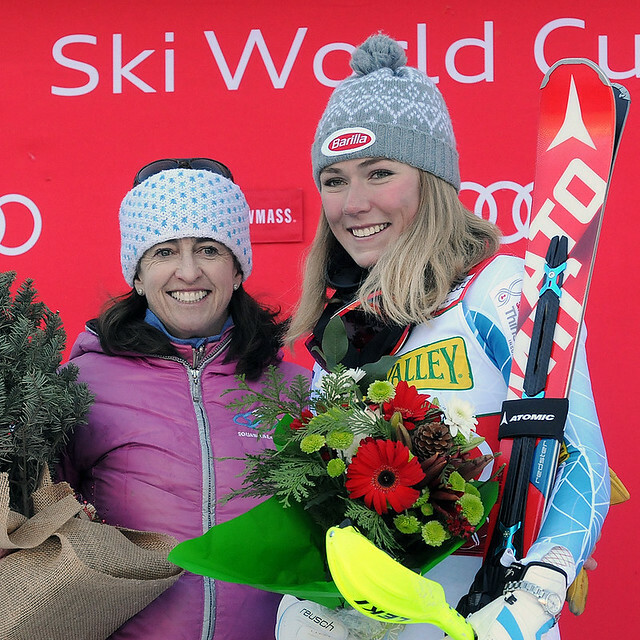 She finished behind Italian Federica Brignone, who won her first World Cup. Tina Weirather of Liechtenstein took third. 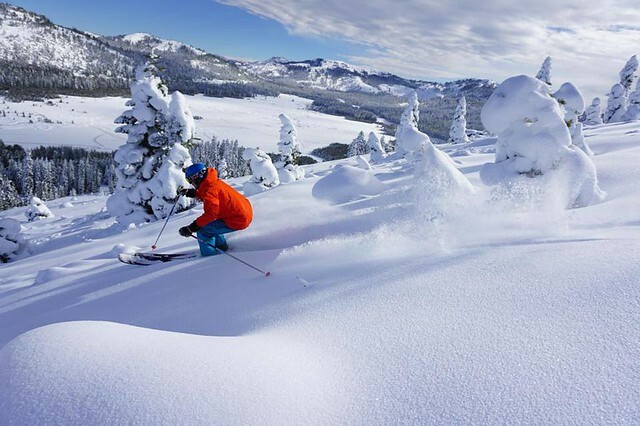 Booking momentum into the winter months is pacing slower for the first time in more than three years, even though robust occupancy and revenue figures for September contributed to the third consecutive record-breaking summer at western mountain resorts.